Will the next Assassin’s Creed game be better than Assassin’s Creed 2? The year 2016 was a pretty good one for video games, with great games like Overwatch, Uncharted 4 and Inside causing a sensation amongst gamers last year. Although most gamers can’t have failed to notice that 2016 was the first year since 2009 in which Ubisoft did not release a major Assassin’s Creed game, despite the fact that fans of the series did get the cute side-scrolling Chronicles games and director Justin Kurzel’s Assassin’s Creed movie, which might yet become a box office success. Thankfully for fans, though, it is a certainty that a new Assassin’s Creed is in the works, as an Ubisoft executive stated last year that the new entry in the long-running series was “looking good”, although the company also made it clear that the next Assassin’s Creed game might not come in 2017. But it makes sense for Ubisoft to take its time and polish this next entry in their historically-themed series, as pushing to release two Assassin’s Creed games back in 2014 did take its toll on the French company as CEO Yves Guillemot admitted in an interview. Actually, Ubisoft released both Assassin’s Creed Unity and Assassin’s Creed Rogue in 2014, the former for new-gen consoles and the latter for last-gen, and it was an experiment that did not pay off as Unity’s launch was something of a disaster due to it being ridden with bugs and glitches, while Rogue was a decent Assassin’s Creed game but nothing to write home about. So there’s a lot ridding on the next Assassin’s Creed game then, which according to rumours will be set in Egypt and be a departure from earlier Creed games as it will boast a more colourful art style and de-emphasize the series historical context somewhat. The game’s protagonist will be a slave or former slave according to one source writing on NeoGaf, while he will also have a pet eagle at his disposal, which might be used for scouting purposes like player’s pet owl in Ubisoft’s pretty good Far Cry Primal. 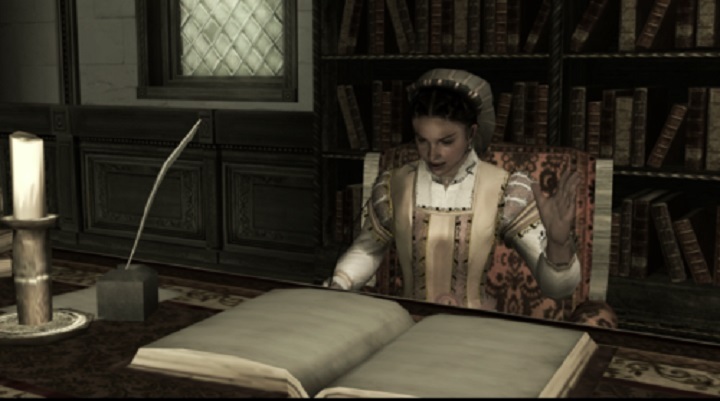 Will the upcoming Assassin’s Creed Empire manage to top the great Assassin’s Creed II? But will this game, which will be titled Assassin’s Creed Empire according to rumour, be better than Assassin’s Creed II, arguably the high point of the series to date? 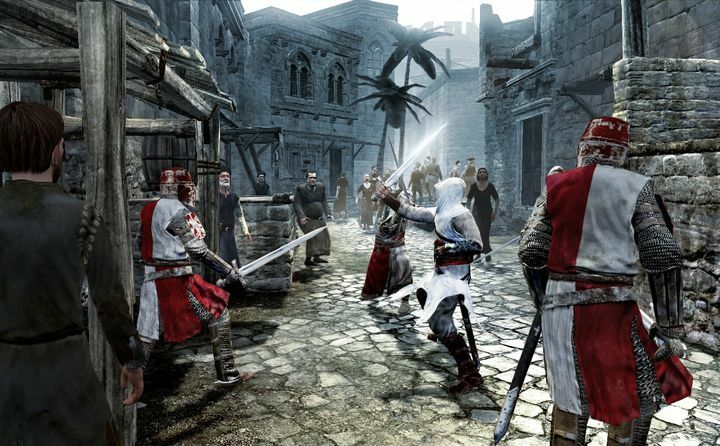 Because while the original Assassin’s Creed game was a technological marvel, featuring open-world gameplay, beautifully-rendered Middle Eastern cities and exciting parkour action, it was also a game that became quite repetitive after a while due to the lack of fun side activities. So this made 2009’s Assassin’s Creed II something of a revelation, as it was better than the original in every single respect, boasting a more interesting Italian Renaissance setting, tons of engaging side activities like the Prince of Persia-style tombs and the mysterious glyphs to discover, and of course, arguably the best character in the series to date in protagonist Ezio Auditore.